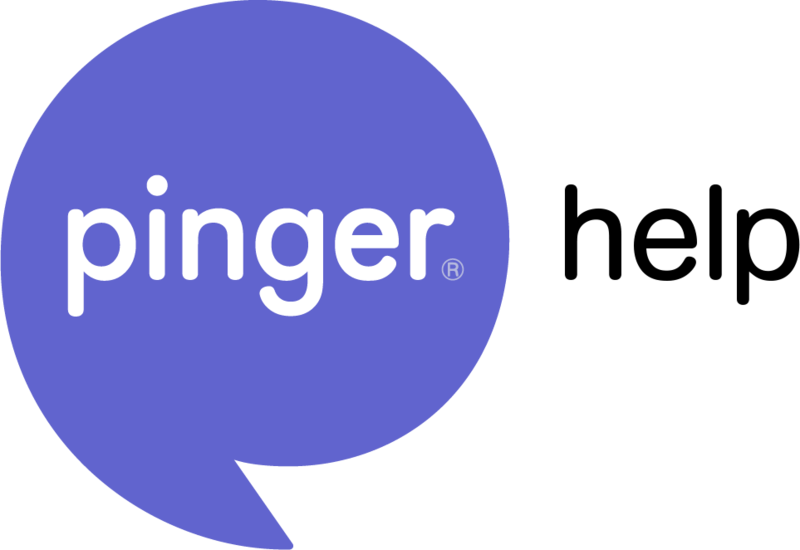 If you are being harassed or receiving inappropriate messages from someone, send a message to abuse@pinger.com so we can further assist you to get any matters resolved from there! 2. The last option you'll see in the dropdown is to "Block Number"
Keep in mind, blocking a contact will remove and delete the conversation in it's entirety from your inbox. You will not be able to get these messages back at a later date. If you no longer want to block your contact, just send them a message for the block to automatically be lifted.